Get fitter, stronger and more toned with IQ Fitness non-contact boxfit classes that can burn up to 1000 calories a session. Not only do these sessions help get you fit but it can also help you build self confidence and allow you to feel energised and stress free. The sessions are great fun and are suitable for men and women of all ages and abilities (you work at your own pace) to give you fast results. 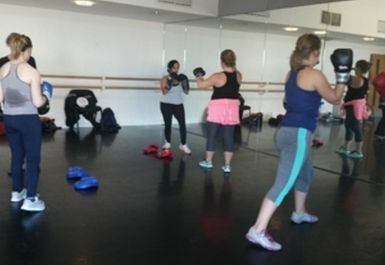 Boxfit is a non contact workout which uses techniques from Kickboxing, resistance training, Tabata and aerobic exercises. 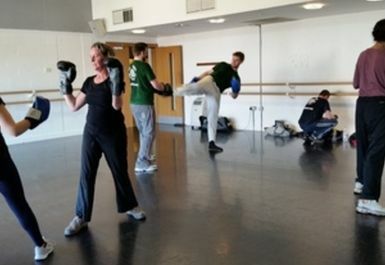 Each class is designed to increase your strength and reactions and to get your heart pumping to burn a huge amount of calories so you will leave fitter, stronger and more toned. Each class is different so your body wont be going through the same thing each class you take and ensures you are always being challenged. Give IQ Fitness Boxfit classes a go on your journey to a healthy lifestyle!